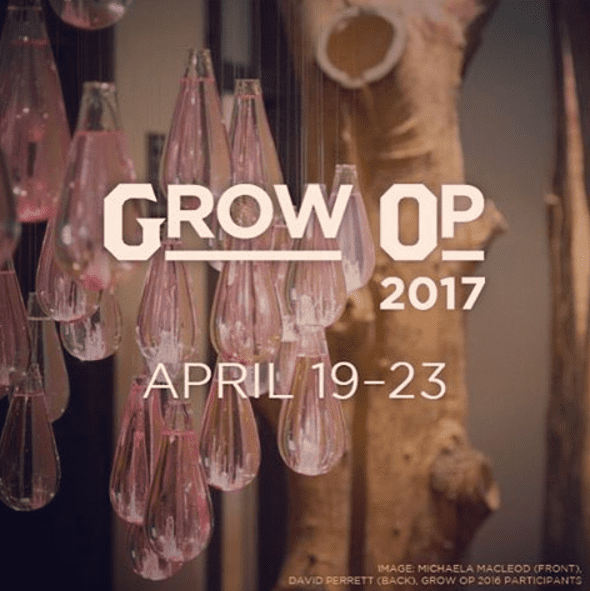 Grow Op, The Gladstone Hotel’s Annual Exhibition on Urbanism, Landscape and Contemporary Art is happening April 19-23. This unique event engages participants through sight, touch, sound, and taste to create an immersive experience. Celebrating its fifth year, this is THE place you want to check out if you’re a plant enthusiast, love green cities, or are stimulated by the blending of urban landscapes and the natural environment. Think Allen Gardens inside The Gladstone Hotel: #GrowOp2017 examines how humans and other species live within and without natural systems of growth, change, abundance, scarcity, decay and life. Why do we leave the comforts of our home to go camping in a tent? Why do we bring plants and animals in our homes to share our lives with us? What is left after a forest fire? A flood? A drought? These are the questions founders Victoria Taylor & Christina Zeidler hope the exhibition will spark. The Grow Op takes place Wednesday April 19 to Sunday April 23. Get tickets here.